Heike Rahmann is a lecturer and program manager of Landscape Architectural Design at RMIT University. She has practice experience in Europe, Asia, and Australia and has co-authored two books, including Tokyo Void: Possibilities in Absence (2014) with Marieluise Jonas. 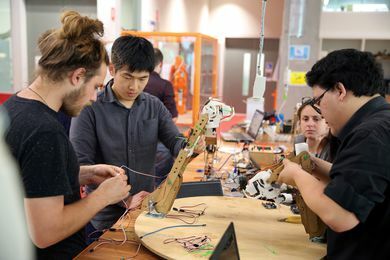 Landscape architecture academics Jillian Walliss and Heike Rahmann from the University of Melbourne and RMIT University respectively caught up with a group of international landscape architecture students to learn about their experiences in Australia and why they chose to study here. 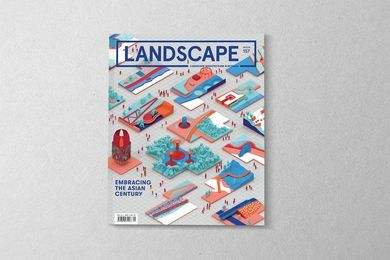 A preview of the February 2018 issue of Landscape Architecture Australia.